Our staff takes safety and security as a top priority. 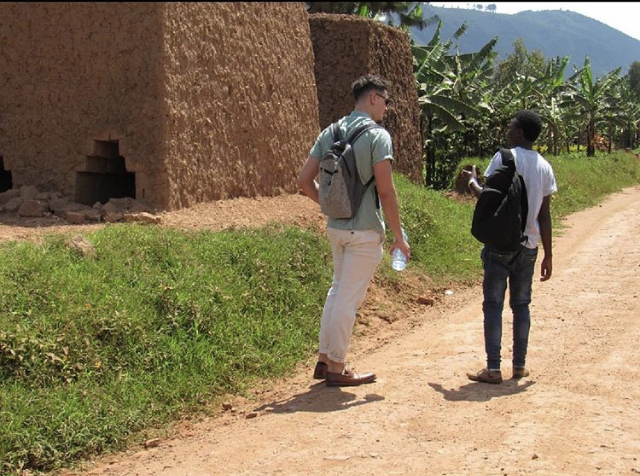 ​Our staff have worked to provide for the safety and security of over 300 Peace Corps volunteers among other safety and security related activities in his career. Students Abroad: This site provides excellent travel information and links to the websites that provide information with regards to safety and health. Whether you are flying an American or European airline, you will most likely have a stopover en route to Entebbe in a major European city. It is recommended that you choose a flight with the shortest and most comfortable layover and which will allow you to arrive in time. Kayak: Connects you to flight bookings with Kayak, Expedia, Travelocity, Hotwire. Skyscanner - Finds the cheapest available flight within a window of time. 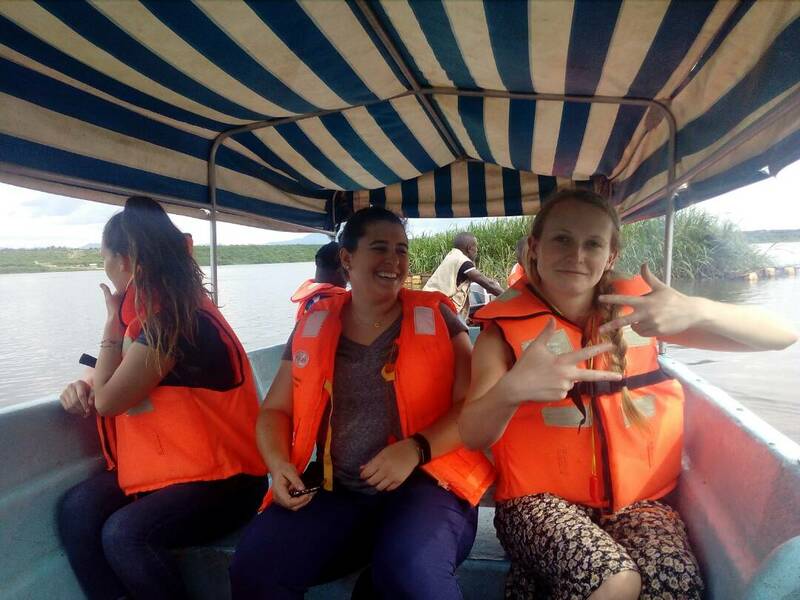 Tour on the Kazinga Channel, through Queen Elizabeth National Park. A single-entry 90-day visa must be purchased online at visas.immigration.go.ug. We recommend that you purchase your visa as soon as you know your program dates as it can take some time to process. You want to make sure that you are in their visa system upon your arrival at the airport. While visa extensions can be obtained from within the country (in Kampala), we recommend that if you anticipate staying longer than 90 days, you should apply ahead of time and procure a 6-month visa with the Ugandan embassy in Washington DC. Please contact Isla for guidance on the most appropriate way to make this application. People who do not hold a U.S. passport should access the following resources in coordination with Isla to determine the appropriate visa. Please note that the final decision on visa requirements rests with the Ugandan government.